On Sunday I picked up a few of my friends and we hit the road for Agawam, MA to spend the day at Six Flags New England with Kia Motors. They invited me to join them on the final stop of their cross-country Ride & Drive Experience and I was more than thrilled to join them. At the park entrance Kia had a space set up where park visitors could drive an assortment of Kia vehicles for themselves and were rewarded with some pretty sweet swag. We drove a 2017 Soul before spending the day riding rollercoasters and eating our way through the park. One of the cool perks we received for test driving the Kia was a single ride Flash Pass. If you've never been to Six Flags, Flash Passes are a major park perk! I saved mine for the end of the day but I can't tell you how sweet it was to skip right to the head of the line for a second time on Batman: The Dark Knight! I couldn't have imagined a better way to spend part of Memorial Day Weekend than hanging with friends, scaring ourselves silly on coasters, and eating fried Oreos at Six Flags. I've been several times before, but this was my first time back in a few years and it was as just as much fun as I remembered. 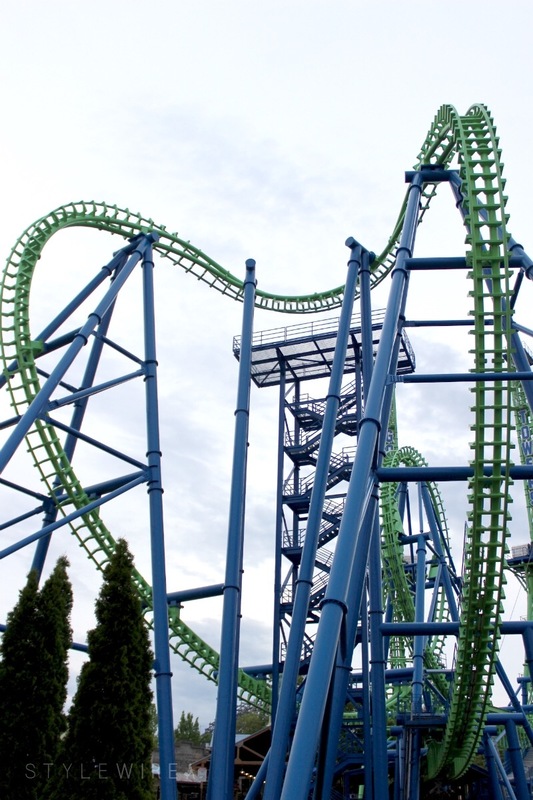 They even debuted a new roller coaster that weekend, The Joker, but I was a bit too chicken to ride it. Can't say the ride would be as smooth as on the Kia Soul... Maybe next time. 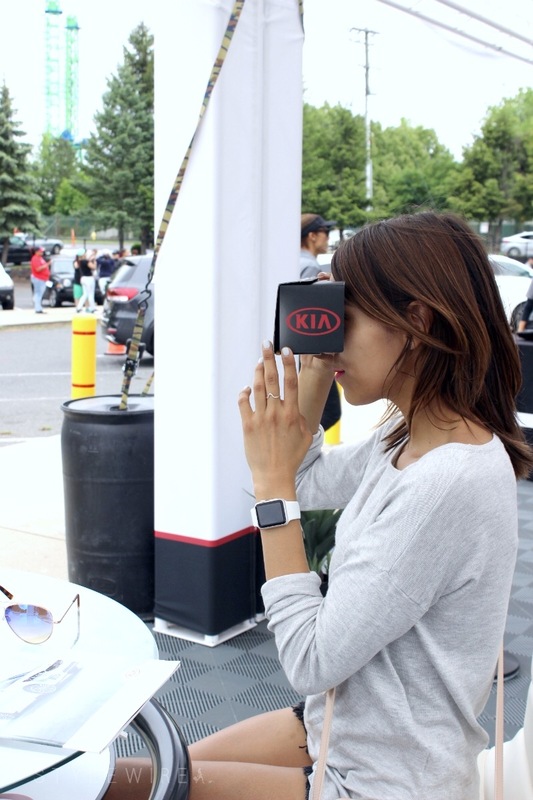 This post was created in partnership with Kia Motors. All content and opinions expressed are my own. Thanks for supporting those who support Style-Wire.com!